Movies at the Mill organizers are putting the spotlight on fans for the inaugural "Make Your Own Movies at the Mill Festival Memories Film" video contest. Fans are encouraged to submit a short video (15-30 seconds in length) outlining their best festival memories, according to a news release. The winner of the contest will receive a $100 cash prize and two passes to the 2018 Movies at the Mill festival. "Now it's time to put yourself in the picture," says festival founder Gershon Hinkson in the release. "Tell us your memorable festival moments and what you think makes Movies at the Mill such a great event." Completed videos should be uploaded to Vimeo. Participants must email the video link, full name, address, and address to info@moviesatthemill.com. Entries must be submitted no later than midnight, Sept. 15. Videos will be posted to the Movies at the Mill Facebook page and judged by festival Facebook fans and friends, the release states. Only one video per email account will be accepted, according to the release. The post that receives the most Facebook "likes" will be awarded the $100 cash prize and festival tickets. The winner be announced Sept. 22 on the Movies at the Mill Facebook page and will be notified by email. 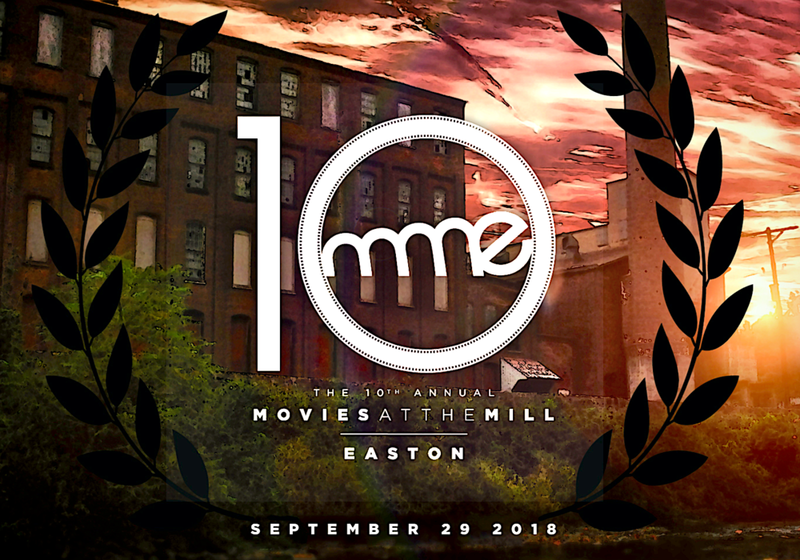 The tenth annual Movies at the Mill event will be held Sept. 29 at the Silk complex in Easton. This year's "Art of Filmmaking" keynote speaker is filmmaker and artist Julian Schnabel.